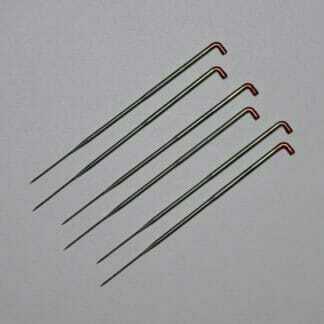 A combination of specialty needles, available in a set you won’t find elsewhere. 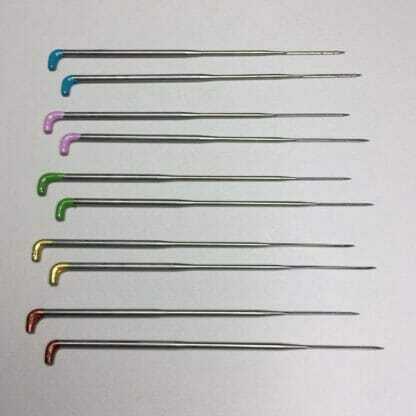 This is one of my favorite sets of felting needles. 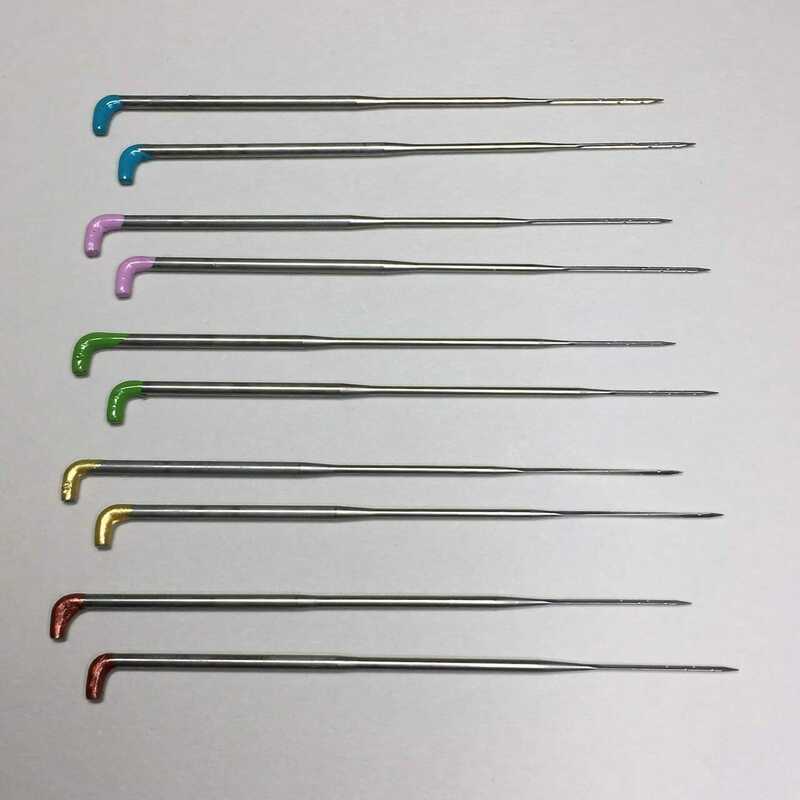 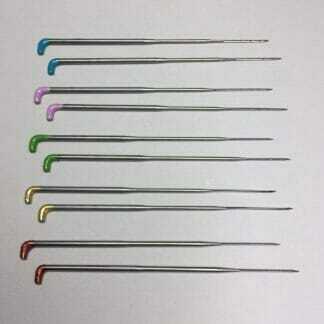 The Deluxe pack includes 10 needles, all colour coded, so you don’t accidently mix them up.